Many come to Tomb Raider games for adventure and escape, to visit beautiful places and solve befuddling puzzles. 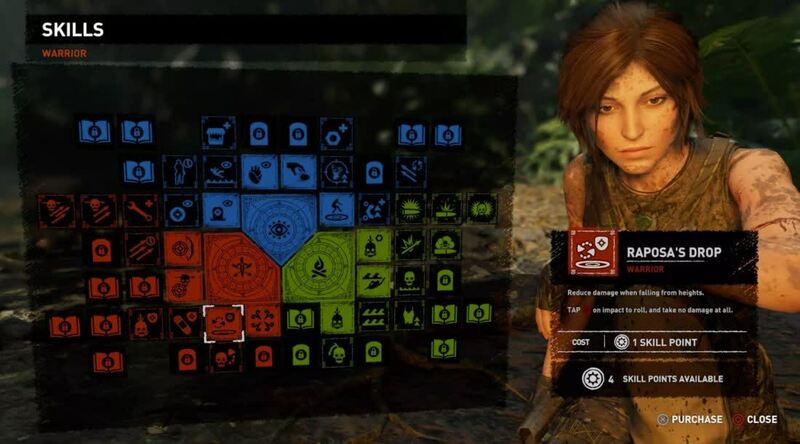 There’s plenty of that in Shadow of the Tomb Raider, too. It all depends on how much, or how little, you want to dig and how much you want to play as Lara Croft. 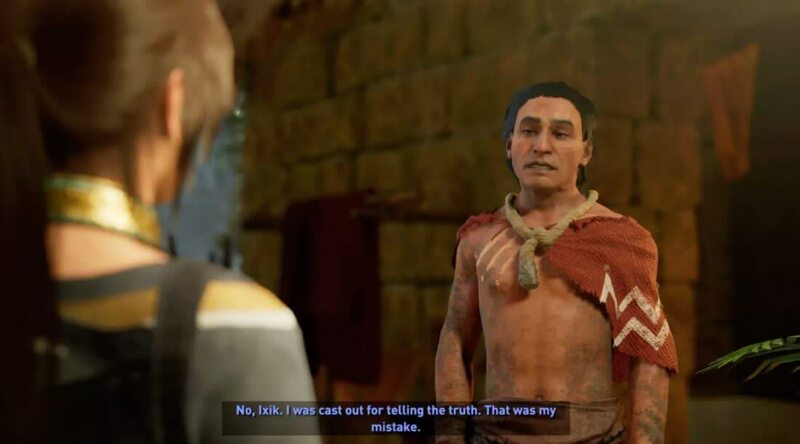 Shadow of the Tomb Raider is a poignant action-adventure game that dives deep into the final chapter of Lara Croft's origin story. 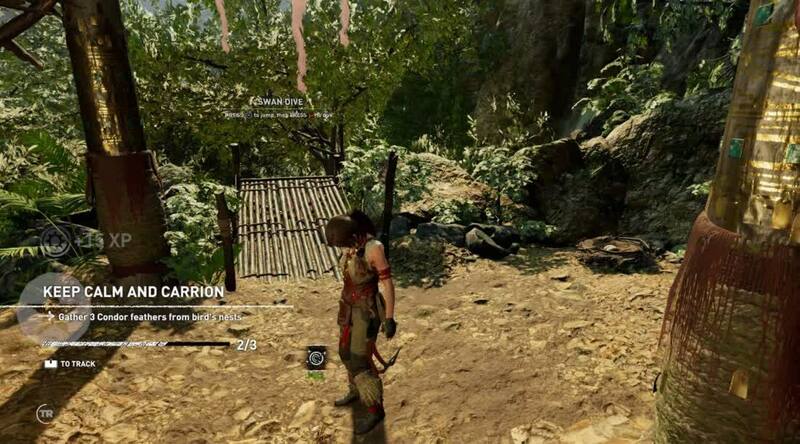 Unfortunately, it drops the ball in terms of frame rate and Lara's emotionless in-game character model. This may not be Lara’s best adventure, but it’s a solid ending to a rebooted franchise that I would gladly revisit. It’s easily the best-looking game in the series and playing on both an Xbox One X and PS4 Pro shows how much the visuals have evolved. Like Rise, you can choose between a high framerate or high resolution, both which look equally as gorgeous. 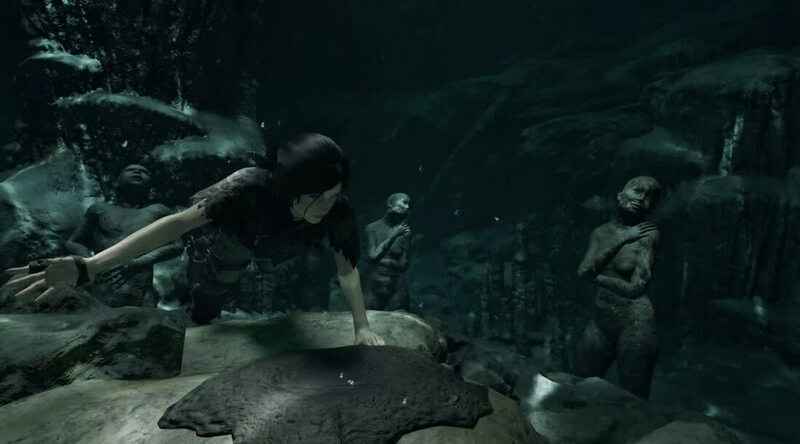 Thankfully, the parts of Tomb Raider that make it really fantastic--uncovering the mystery of ancient ruins, solving impressive challenge tombs, and exploring exotic environments--are still here in Shadow, and they are just as outstanding as they have always been. But the core mechanics that have been with the series for half a decade are starting to show their limitations. 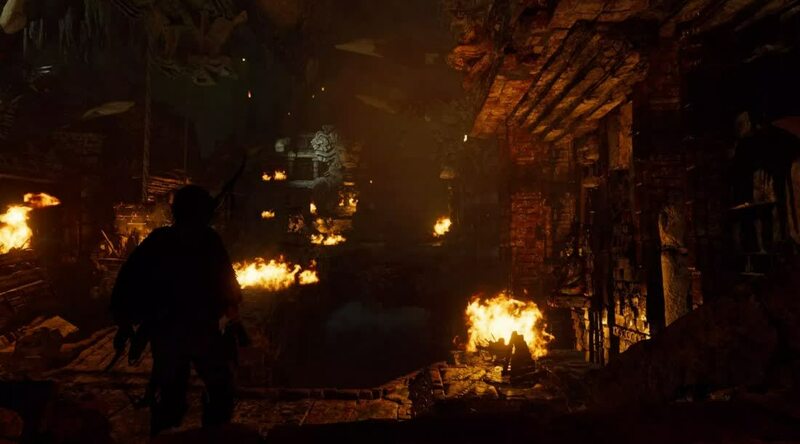 Making the journey to Shadow of the Tomb Raider's peaks is certainly an attractive goal, but like the challenging terrain Lara needs to traverse, the path there is getting rougher and more unpredictable. If you're not yet fatigued by the familiarity, or if you focus on spending your skill points on the great but weirdly missable new stuff, it's a much more enjoyable game. It has the flavor of a summer blockbuster. 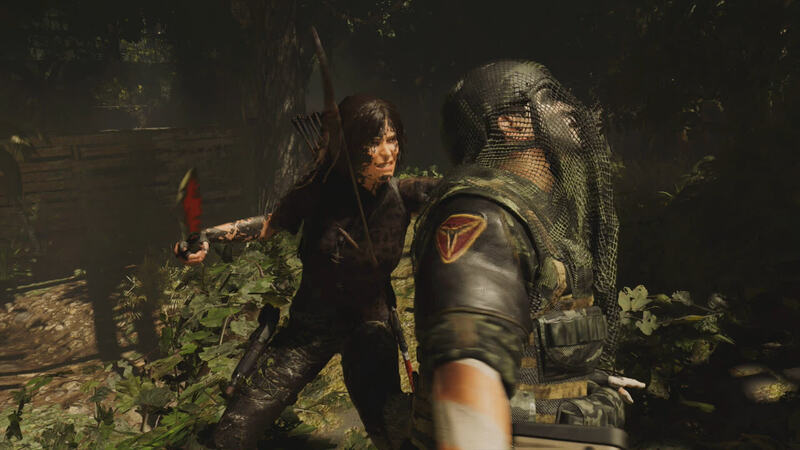 You know what you're getting with Shadow of the Tomb Raider, and while you can't say it breaks through any boundaries or leaves you stunned for long after the credits roll, it's fun while it lasts and remains an exciting third act to Lara's reimagined origin story. This is a well-crafted and polished experience, and when the game actually gives you full control and leaves you alone to seek out its quieter mysteries, it can render you wide-eyed with wonder. 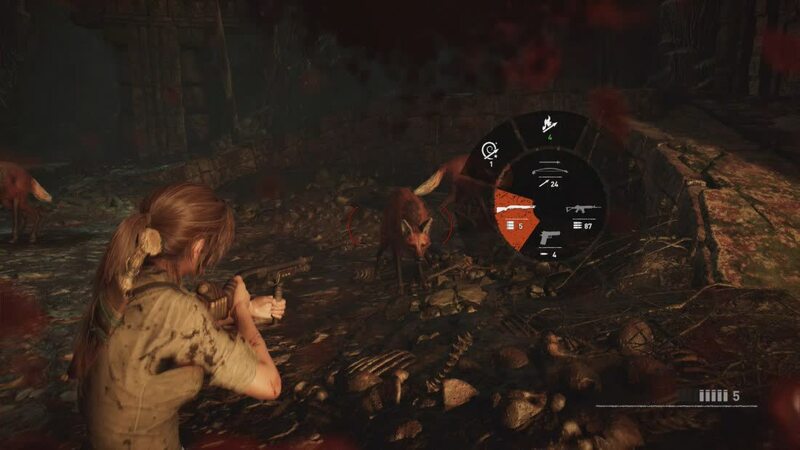 And this Tomb Raider may have motivation and purpose and a vague semblance of an emotional arc but it all rings hollow, particularly when elsewhere there's repetition and an overall lack of new ideas. This Lara has forgotten herself and forgotten the joy and the thrill. Parts feel rushed with odd scene jumps and some of the gameplay systems feel half-baked. The game has its standout moments, but it’s also full of unrealized potential. Whether it was a more engaging skill system or a bigger map, I was often left wanting something a bit more — yet, I could play it for hours. As the final game in Lara Croft’s origin story, it just didn’t hit the high note it needed to. Still, that doesn’t mean it’s not a crazy, high-stakes adventure worth taking.